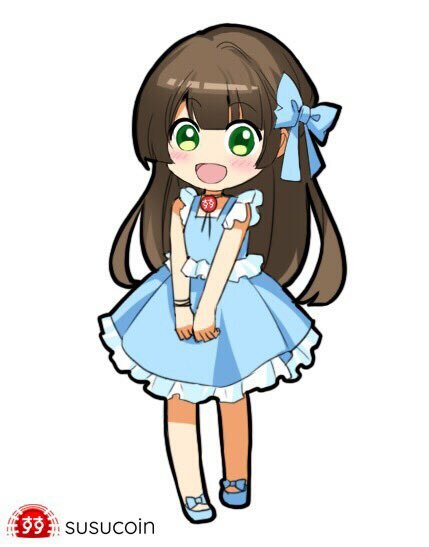 【神】 が出ると なんと！ 1 susucoin! 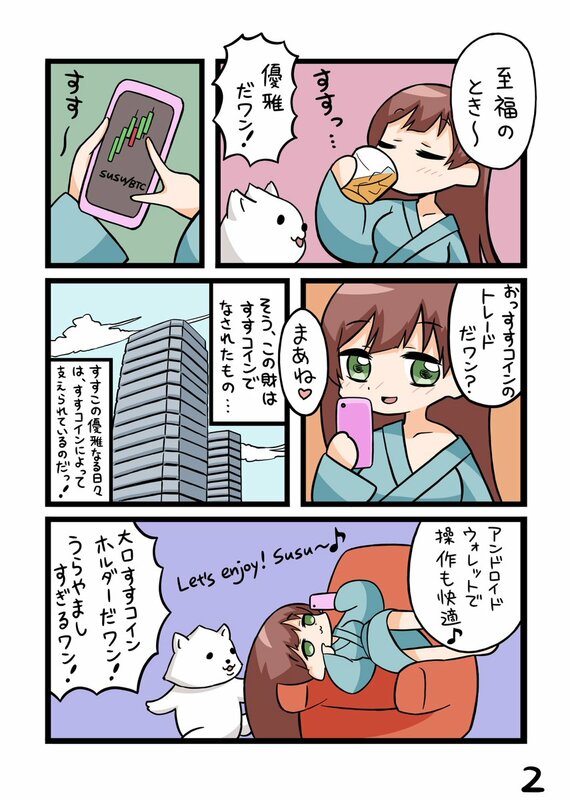 【姫君】 が出ると ななんと！ 5 susucoin!! 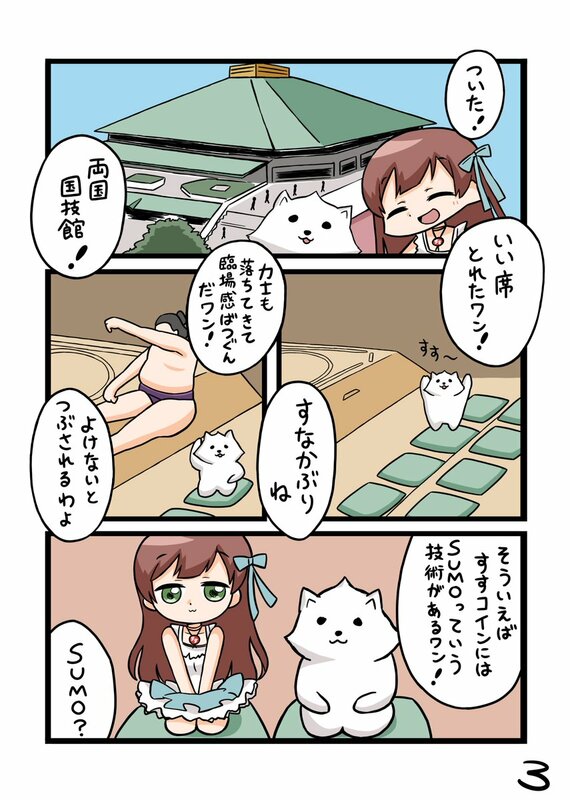 【女神】 が出ると なななんと！ 10 susucoin!!! 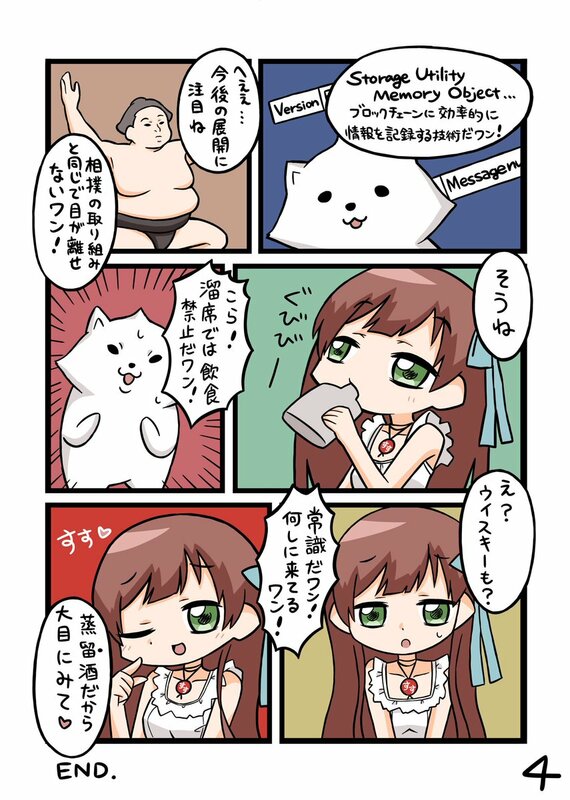 【尊師】 が出ると ななななんと！ 100 susucoin!!!! Introducing the SUMO Protocol, which proposes an efficient method to store data in the Susucoin blockchain and other similar blockchains! Here's the Japanese version of the SUMO Protocol paper! 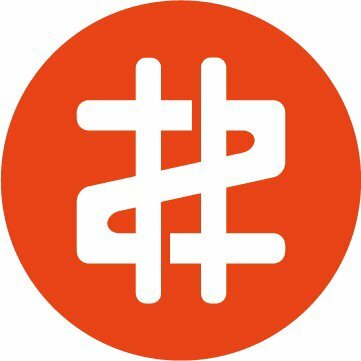 そして予告。 近日に朗報を発表します！ Big announcement coming soon! This is a press release regarding the management of Susucoin. 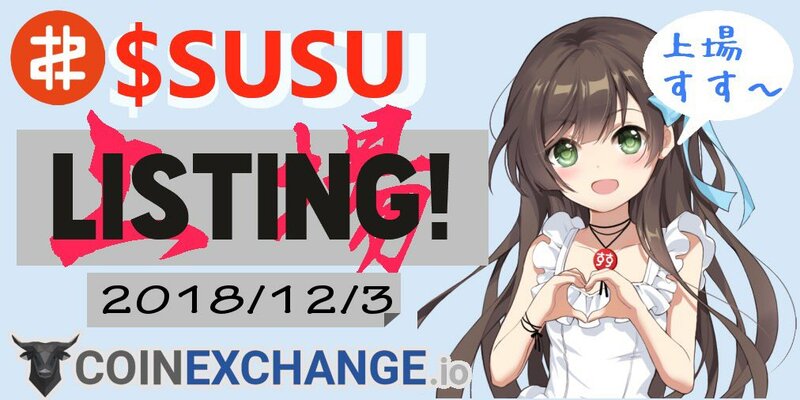 Susucoin will be listed on CoinExchange on December 3, 2018 at 0900 UTC which is 1800 JST. Susucoin is now on CoinExchange! We are investigating a bug in Susucoin and will need to hard fork Susucoin to fix it. This hard fork patch is being prepared now. We will patch the client as soon as possible with the new code. 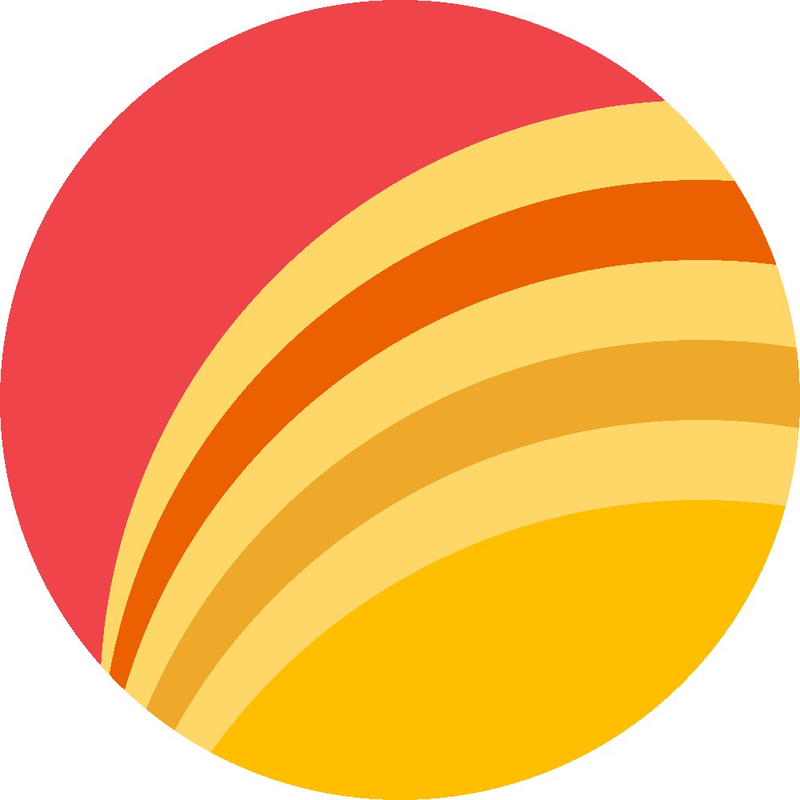 I have asked CoinExchange to put Susucoin into maintenance mode until this is fixed. We have applied a hard fork patch for Susucoin. 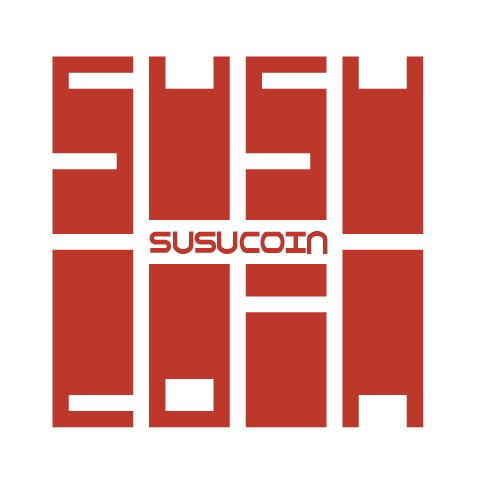 Everyone please make sure to update your Susucoin wallet, ideally within the next 24h. This update is needed to fix a bug.